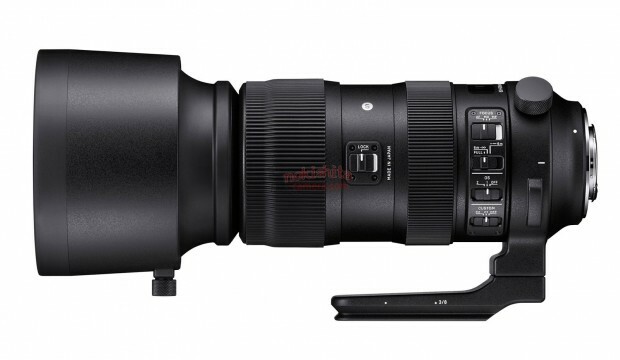 Sigma 105mm f/1.4 Art Lens Price $1,999, 70mm f/2.8 Macro Art Lens Price for $999 ? 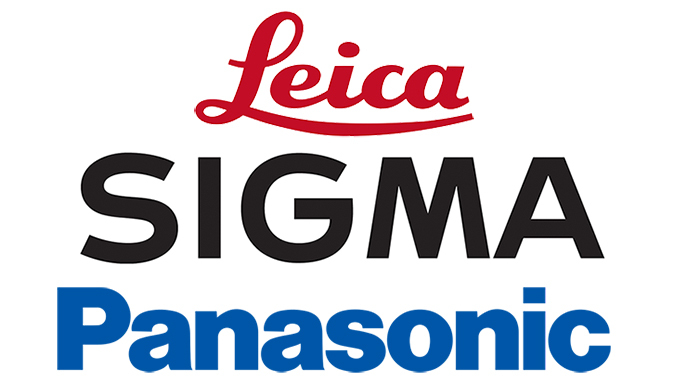 Sigma recently announced two new art lenses. 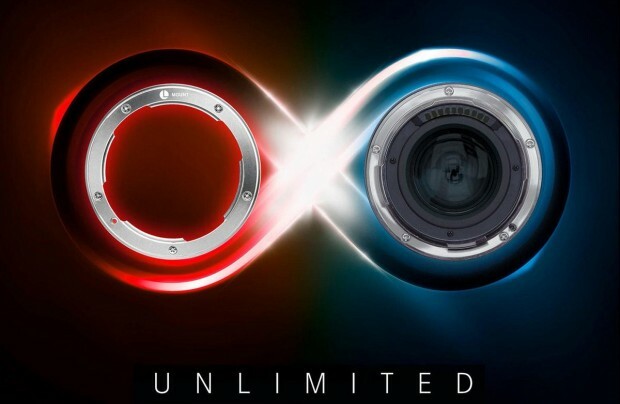 According to a store in Lithuania called eFoto.it, the new Sigma 105mm f/1.4 DG HSM Art lens will be priced at €1,999, and Sigma 70mm f/2.8 DG Macro Art lens will be priced at €999. 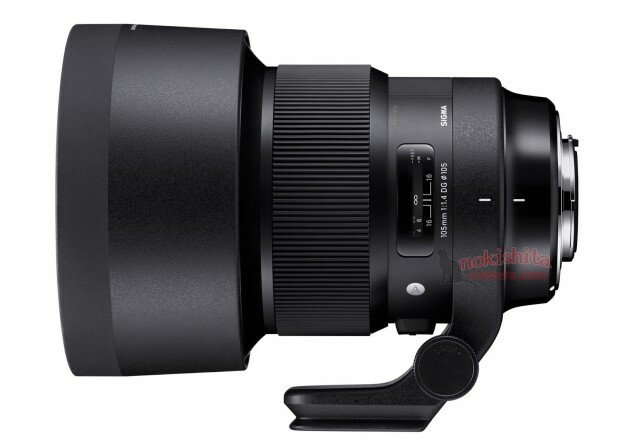 Author CameraeggPosted on May 7, 2018 Categories Third-Party LensesTags Sigma 105mm f/1.4 DG HSM Art Lens, Sigma 70mm f/2.8 DG Macro Art Lens, Sigma Lenses, Sigma RumorsLeave a comment on Sigma 105mm f/1.4 Art Lens Price $1,999, 70mm f/2.8 Macro Art Lens Price for $999 ? 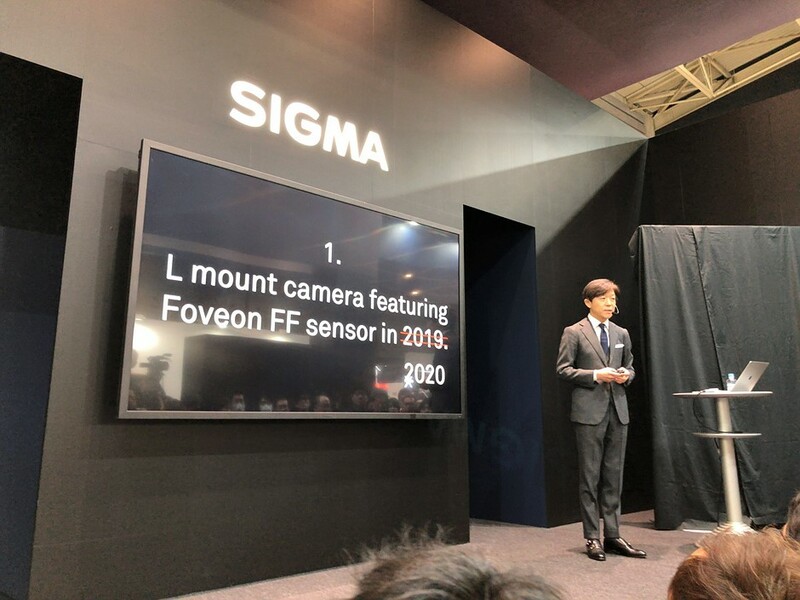 Sigma will Announce 9 FE Lenses for Sony E-mount Mirrorless Cameras ! 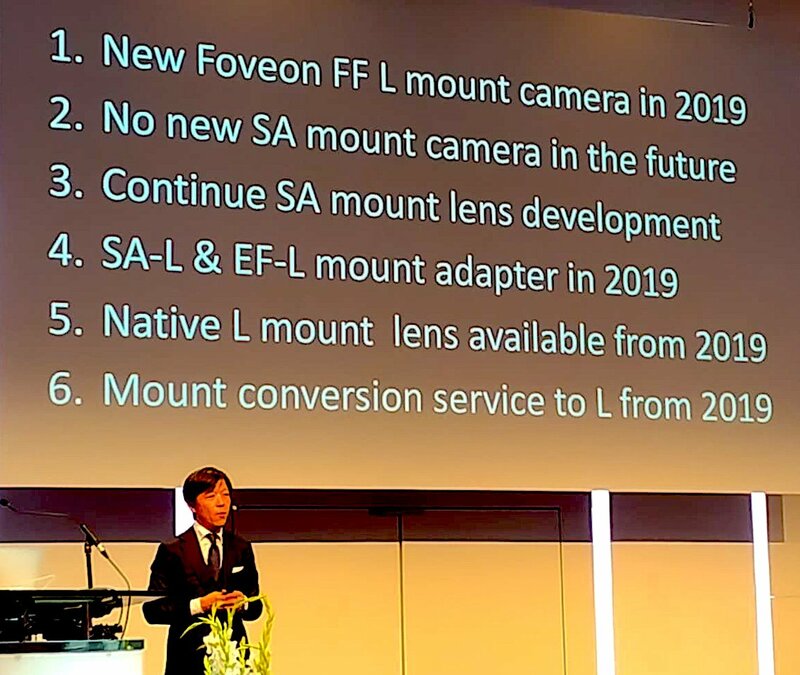 As rumored before, Sigma will soon announce 9 full frame E-mount lenses for Sony full frame mirrorless cameras, below are a list of new lenses. According to Nokishita, these E-mount lenses has same design as Canon/Nikon mount lenses, just add a “built-in” adapter. Author CameraeggPosted on February 26, 2018 Categories Sony Alpha Mirrorless, Third-Party LensesTags CP+ Show 2018, Sigma 105mm f/1.4 DG HSM Art Lens, Sigma 135mm f/1.8 DG HSM Art Lens, Sigma 14mm f/1.8 DG HSM Art Lens, Sigma 20mm f/1.4 DG HSM Art Lens, Sigma 24mm f/1.4 DG HSM Art Lens, Sigma 35mm f/1.4 DG HSM A1, Sigma 50mm f/1.4 DG HSM Art Lens, Sigma 70mm f/2.8 DG Macro Art Lens, Sigma 85mm f/1.4 DG HSM Art Lens, Sigma Lenses, Sigma RumorsLeave a comment on Sigma will Announce 9 FE Lenses for Sony E-mount Mirrorless Cameras ! *Update* Sigma 105mm f/1.4 DG HSM Art Lens, 70mm f/2.8 DG Macro Art Lens to be Announced Soon ! Sigma will soon announce two new lenses for the upcoming CP+ Show. 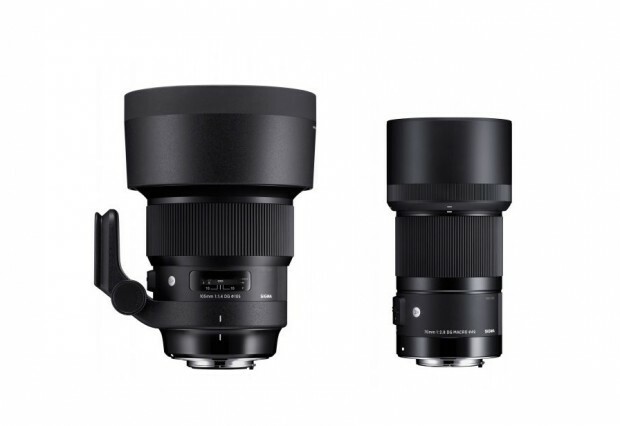 This two lenses are Sigma 105mm f/1.4 DG HSM Art Lens and Sigma 70mm f/2.8 Macro Lens. Author CameraeggPosted on February 26, 2018 February 26, 2018 Categories Sony Alpha Mirrorless, Third-Party LensesTags CP+ Show 2018, Sigma 105mm f/1.4 DG HSM Art Lens, Sigma 70mm f/2.8 DG Macro Art Lens, Sigma Lenses, Sigma RumorsLeave a comment on *Update* Sigma 105mm f/1.4 DG HSM Art Lens, 70mm f/2.8 DG Macro Art Lens to be Announced Soon !